Sara Cannon has a passion for art, design, and typography. 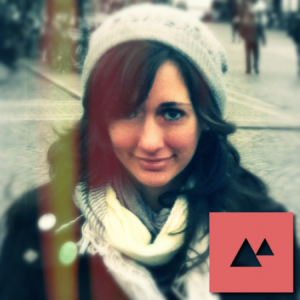 She is Partner and Creative Director for Range - A design and development shop specializing in WordPress. Based out of Birmingham, AL, Sara is a WordPress core contributor working with the UI group, organizes WordCamp Birmingham, loves open source, her dogs, and a good beer. You can find her tee-heeing on twitter @saracannon or writing on her blog sara-cannon.com.